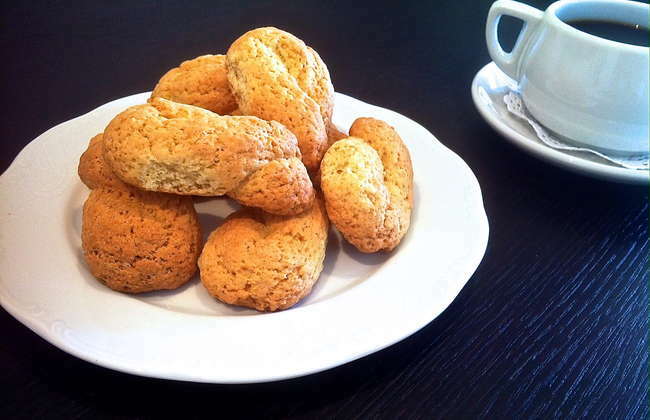 Delicious, traditional Greek cookies recipe infused with orange zest and vanilla! The best part? Ready to bake in 10 minutes and ready to eat in less than 30! 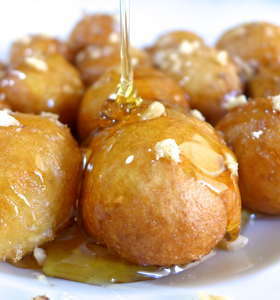 A delicious collection of traditional Greek desserts! From the traditional baklava and milk pie (galaktoboureko) to regional classics like Thessaloniki’s pastry triangles and seasonal specials, this Greek desserts recipe collection has got you covered! 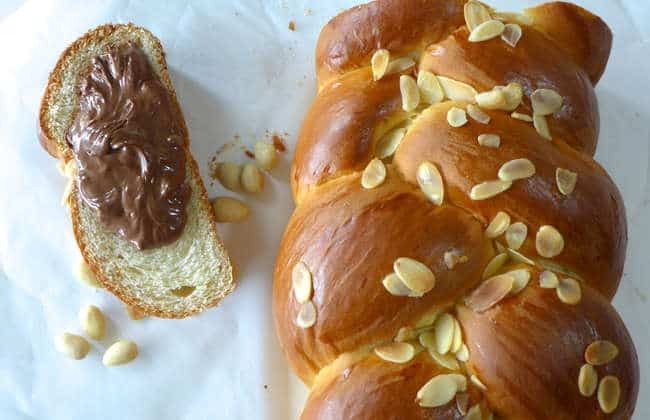 So if you prefer a quick and easy treat or looking for something more difficult, browse through my latest Greek dessert ideas and pick the perfect dish for you! 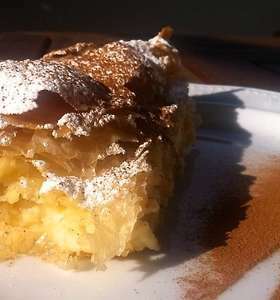 The most creamy custard wrapped in golden brown crispy phyllo, sprinkled with melted butter and garnished with icing sugar and cinammon.. Simply amazing! 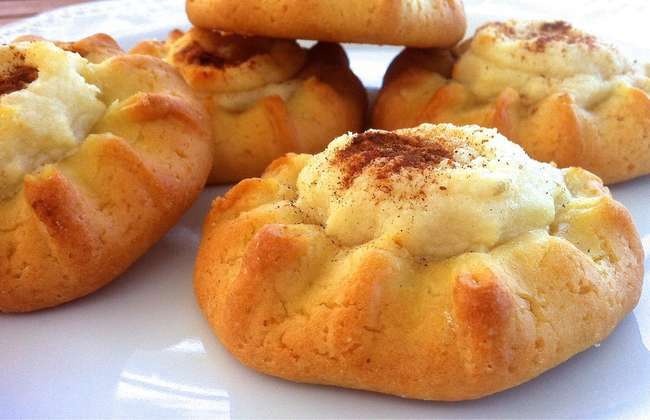 Follow our step by step traditional Greek Bougatsa recipe and recreate this traditional delight from scratch! 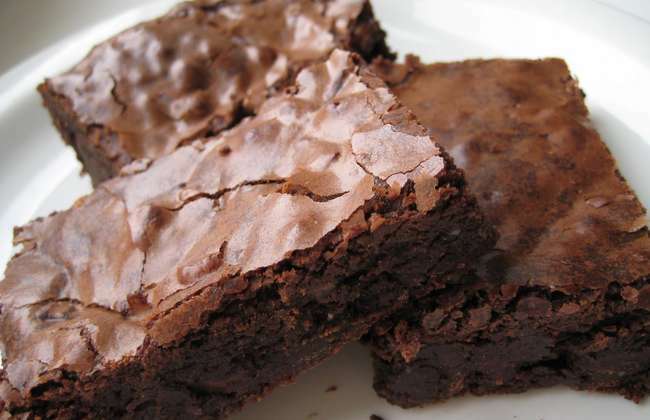 Fluffy, moist, cooling and extra syrupy! 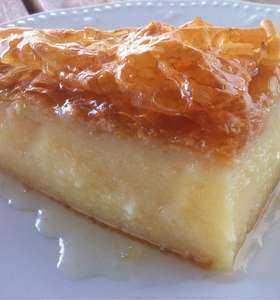 A mouthwatering traditional Greek dessert with the flavours and aromas of flaked coconut and oranges. 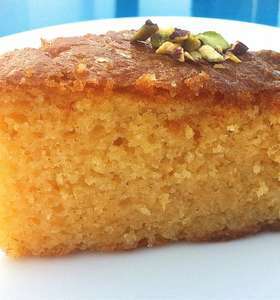 This locally sourced recipe with step by step instructions will help you make the most syrupy, fluffy, tasty ravani cake ever!